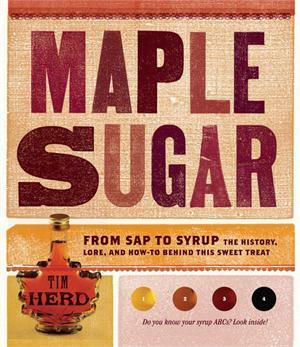 The book, Maple Sugar, makes a perfect gift for maple lovers! 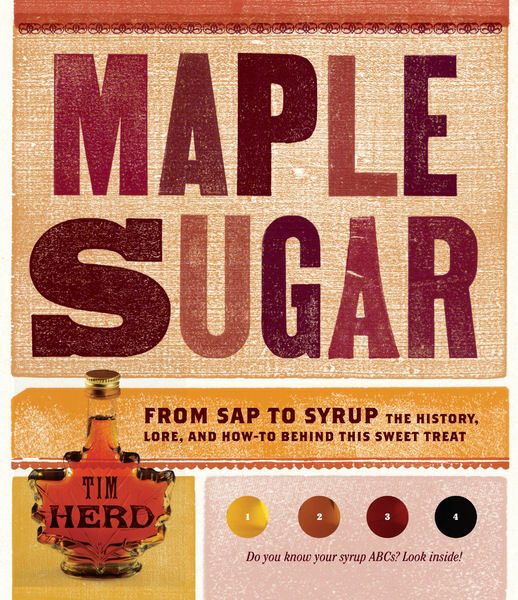 Savor the surprising history of maple sugaring, learn to identify the various kinds of maple trees, discover how to tap your own trees and make your own syrup, and indulge yourself with tempting recipes for old-fashioned treats like maple nut bread, maple eggnog, baked beans, maple nutmeg butternut squash, maple-glazed salmon, and pecan pie. What could be sweeter? Tim Herd is the executive director of a parks and open space commission in Pennsylvania’s Pocono Mountains. 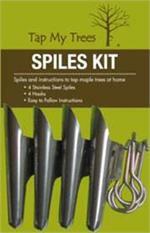 He was the founder and director of The Roving Nature Center, America’s first fully mobile environmental education center, and has been nationally recognized for his “demonstrated commitment and exceptional contribution to the proper stewardship of America’s national and cultural resources” by the Take Pride in America Campaign. An engaging and dynamic speaker, Herd has made thousands of presentations to audiences of all ages on a wide variety of natural history and motivational topics. He was the nationally syndicated feature writer of Nature Newswatch and is the author of Maple Sugar, Kaleidoscope Sky, and Discover Nature in the Weather.